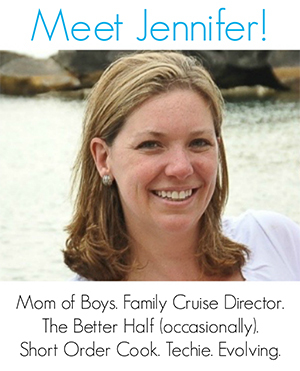 Are your kids as curious about groundhogs as mine when Groundhog Day rolls around? 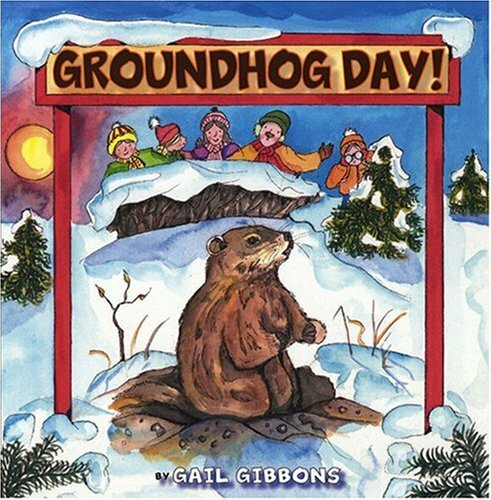 Have fun with these adorable Groundhog Day books for kids! Groundhog Day always sneaks up on me…. I feel like we’re just recovering from Christmas and bam! Suddenly we’re finding out if there’s six more weeks of Winter. 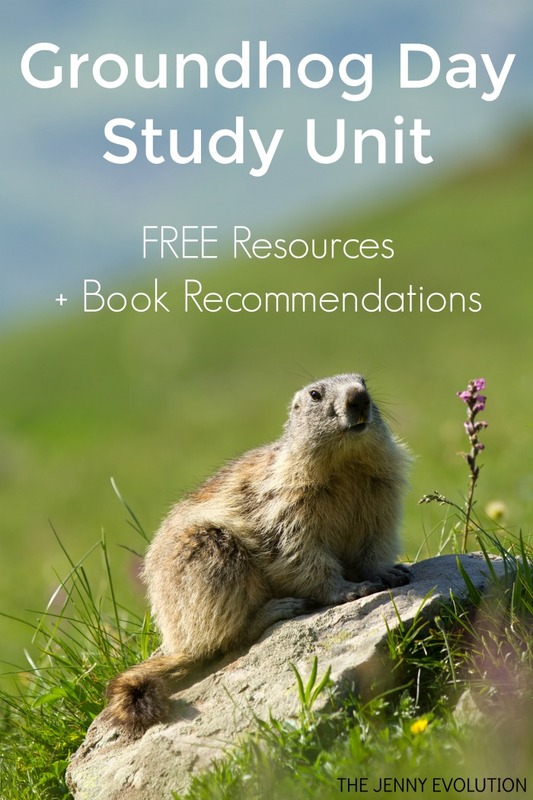 In addition to recommending Groundhog Day books for kids, I’ve teamed up with some fellow bloggers to offer you homeschool and classroom resources to teach kids about groundhogs! 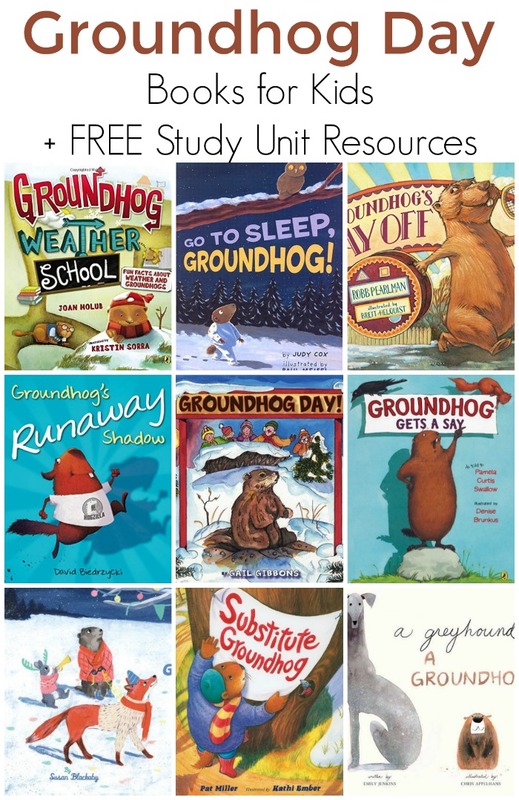 You can find these Groundhog Day books at your local library or purchase through the affiliate links provided for your convenience. 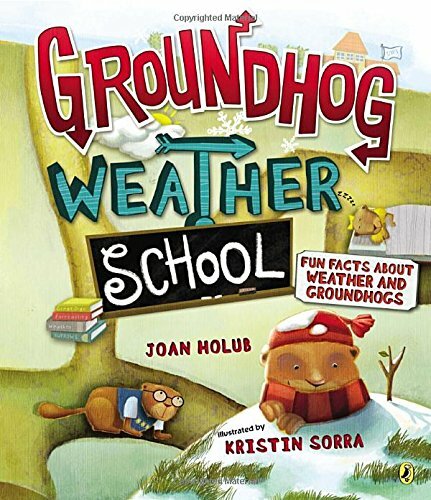 Groundhog Weather School: Ever wonder where Groundhog Day first began? Want to know the reason why we have different weather seasons? Curious about how some plants and animals can help predict the weather? Learn the answers to these questions and many more at Groundhog Weather School! 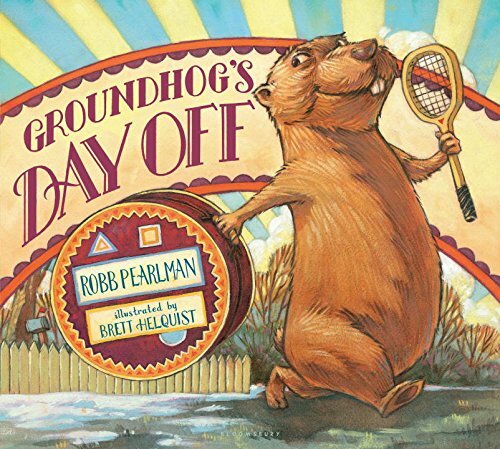 This clever story—starring a cast of lovable groundhog characters—is a fresh, informative, and fun look at Groundhog Day through the eyes of the animals who are the stars of it each year. 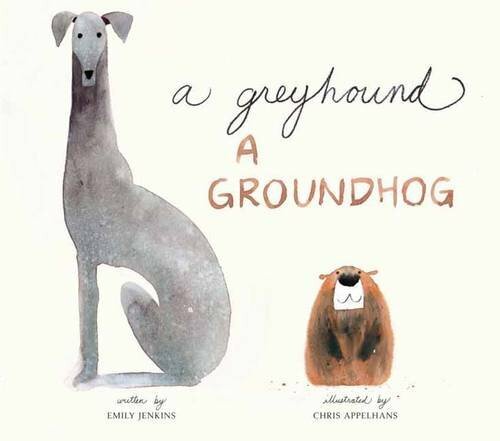 A Greyhound, a Groundhog: When a greyhound meets a groundhog, wordplay and crazy antics ensue. The two animals, much like kids, work themselves into a frenzy as they whirl around and around one another. (Around, round hound. Around, groundhog!) The pace picks up (Around and around and astound and astound! ), until they ultimately wear themselves out. Brownie Groundhog and the Wintry Surprise: Brownie is ready for a long winter’s nap. “Just don’t wake me up,” she warns. But her friends miss her so much that they can’t bear to obey her orders—and they turn Brownie’s “do not disturb” into a comic commotion, complete with a stunningly beautiful nighttime surprise. 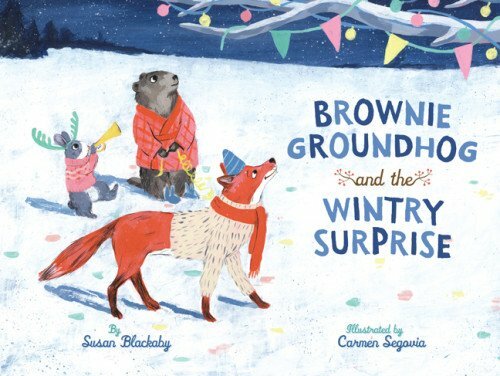 Susan Blackaby has created a fun romp filled with delightful wordplay, enhanced by Carmen Segovia’s illustrations featuring splashes of color against a snowy backdrop. Groundhog’s Day Off: Every year, people ask Groundhog the same, boring old question. Is spring around the corner? Or are we doomed to more winter? Sure, they care about his shadow, but what about him and his interests? He’s had enough! Groundhog packs his bags and sets out for a much-needed vacation. Now the town is holding auditions to find someone to fill his spot. None of the animals seem right for the job, though. Not Elephant, not Ostrich, and most certainly not Puppy. No one has Groundhog’s flair for the dramatic, but is it too late to woo him back into the spotlight? 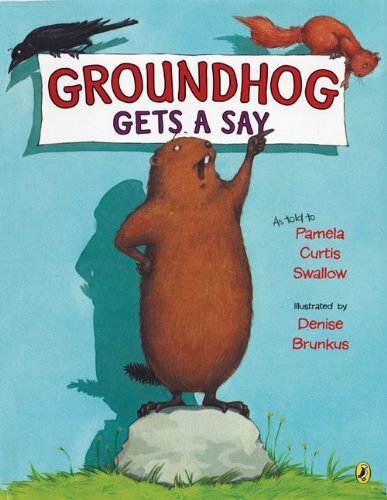 With a fresh take on a familiar event and bold, lively illustrations, this hilarious picture book will leave readers wishing it was Groundhog’s Day year-round. Substitute Groundhog: It’s almost Groundhog Day! Everyone knows that Groundhog has an important job to do every February 2, but this year he’s not feeling well. Dr. Owl diagnoses him with the flu and orders two days of bed rest. 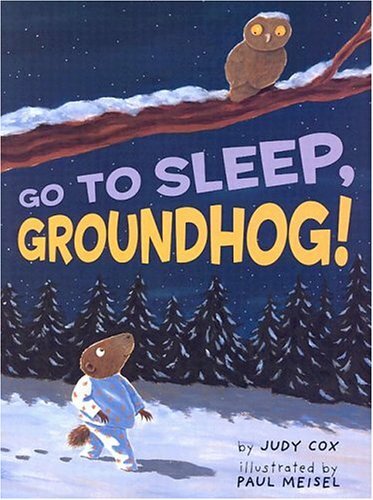 But how will people know the weather forecast if Groundhog is down in his hole in bed? 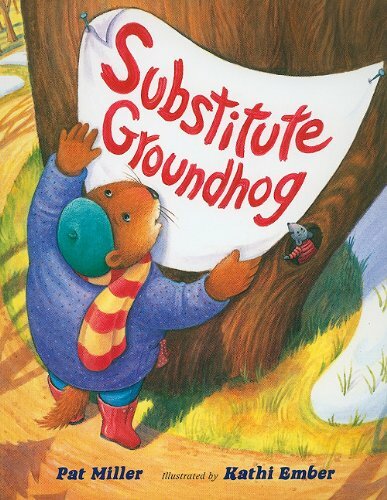 Then Groundhog has in idea—he can hire a substitute! Maybe Squirrel can be the substitute, or Eagle, or Bear. But at the substitute auditions, Groundhog realizes that none of his friends is quite right for the job. Will he be able to find a substitute or will Groundhog Day be cancelled this year? 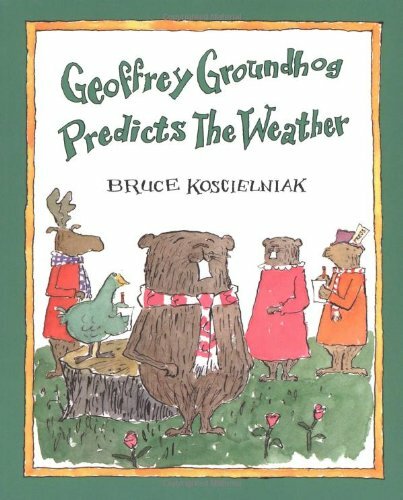 Geoffrey Groundhog Predicts the Weather: Geoffrey Groundhog has become a local celebrity for successfully predicting how long winter will last. Everyone awaits his prediction each February 2, when he emerges from his burrow to look for his shadow. But Geoffrey’s fame has grown out of control – and so has the commotion surrounding his burrow! With television lights and cameras crowding him, he can’t even see the ground, much less his shadow. How will he make his spring prediction? How will anyone know if they should wax their surfboards or their skis? 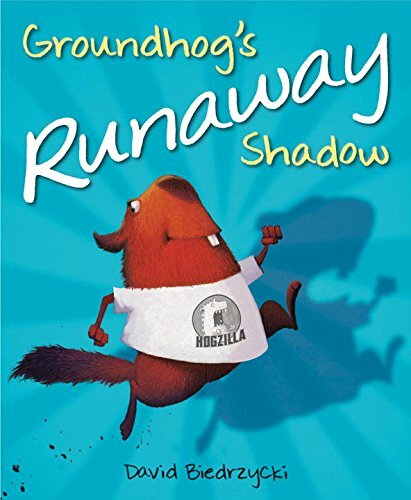 Groundhog’s Runaway Shadow: Phil and his shadow used to do everything together. But Phil got tired of Shadow shadowing him, so Shadow up and left. True friends, however, have a way of finding each other somehow. If the groundhog doesn’t see its shadow come February 2nd, young readers will have an idea of where it might be, based on this sweet story accompanied by David Biedrzycki’s hilarious illustrations.